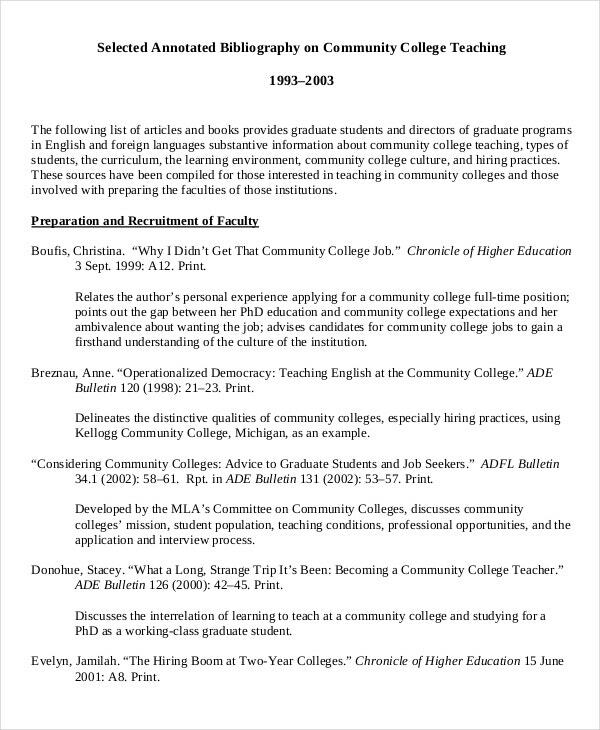 For the instructor program that will have any user the idea of making citations for the reference they have utilized in a thesis and research, teaching annotated bibliography template will be the tool to apply. 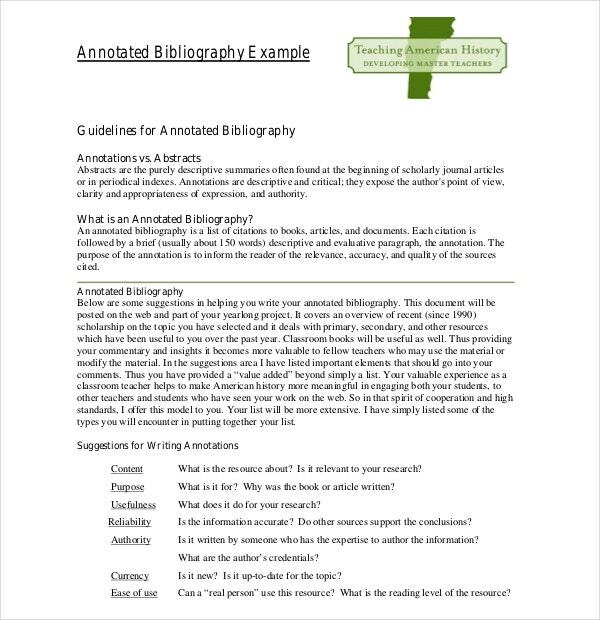 Found at annotated bibliography maker generator in sample format, it can provide you the steps in making a bibliography with a specified style. 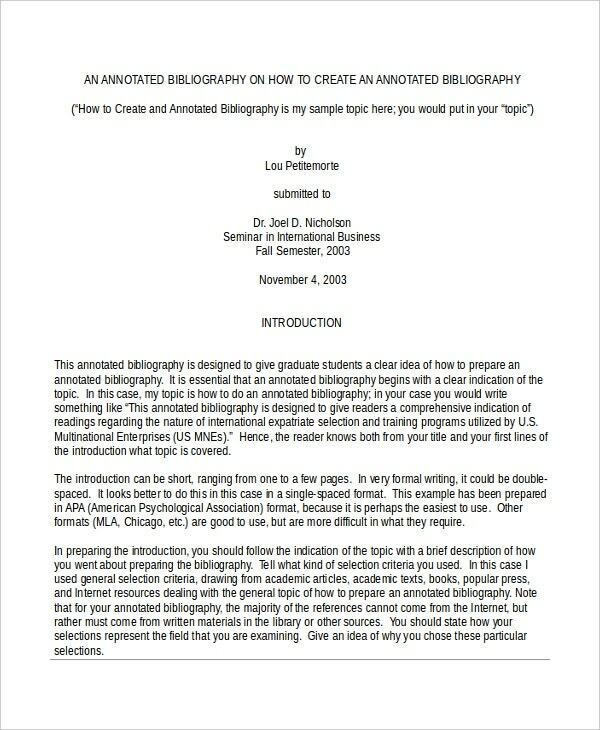 You can also see Simple Annotated Bibliography Template. All of the modifications in the template are achievable when it comes to evaluating and assessing a resource used. 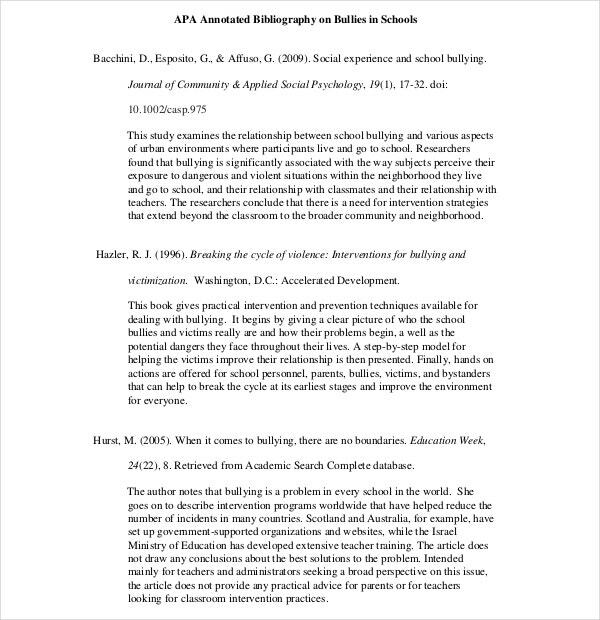 Showing the abstract of a resource is essential when making any comments or synopsis for a Annotated Bibliography Templates so the reader would know how to make one and for future reference. It is important for you to discuss with an expert or decide for yourself what topic interests you more. Think of a topic you would love to write about, and start writing few words on it. Visit the library, books, magazines, take the help of the internet, newspapers etc to get inspirational topics and sources. From all these research, you will be able to narrow down to the topics that interests most, and start going deep into more research on that particular subject. Moreover, once you are done with deciding on the topic, you need to check and get the approval of your supervisor or instructor. 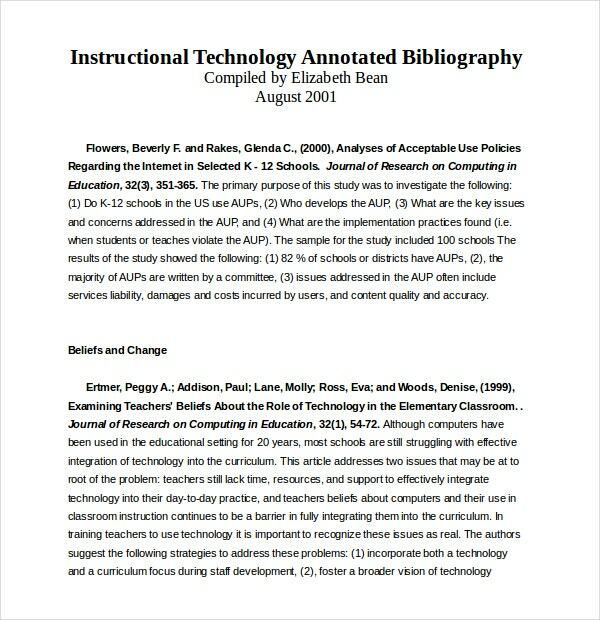 It is important for you to know the degree or amount of the source you need to add while creating the annotated bibliography research paper. 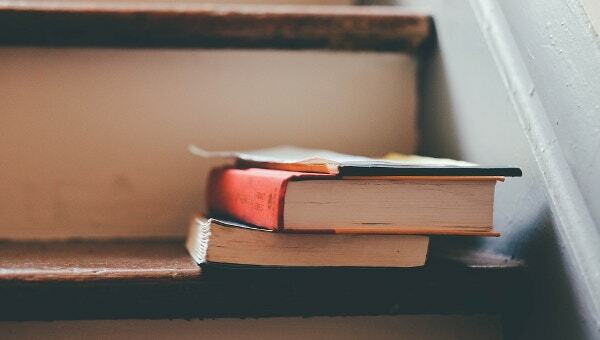 Once it is over, you need to go back to the library, books, browsing on the websites and start digging in for sources that will be exceedingly helpful. It is very important to know which sources are reliable, dependable and credible. Get the bibliography details and information from all of your sources while you are still doing the search and research so that you do not have to go back to do the same again later. Need to know what type of websites you are doing the research, for example – .gov websites belongs to the government, .edu stands for educational website, .org stands for non- governmental organizations and .com stands for commercial purposes. Check whether these websites updated regularly, also need to check the qualifications of the writers, if books or paperbacks ever published related to the source etc. 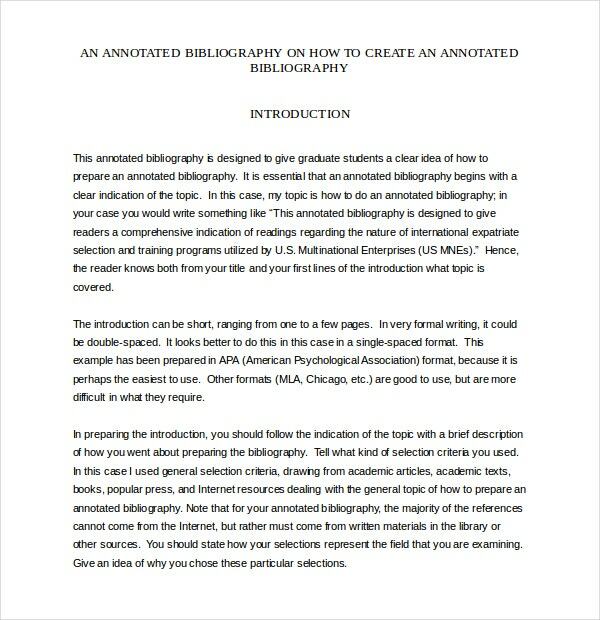 An annotated bibliography consists of Summary Annotations, Informative Annotations, Evaluative Annotations and Combination Annotations. 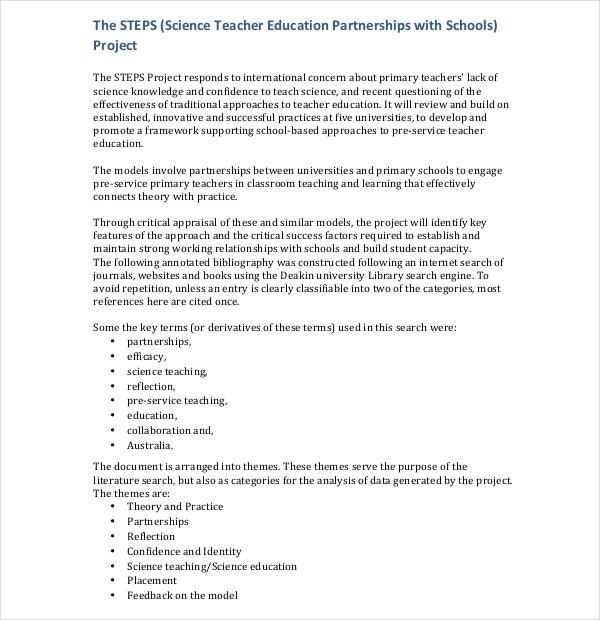 The formats can be APA, CBE, MLA, etc. Each of these annotations should be of 150 words and should not, be exceeded. Third person should always be used, at all time. Avert abbreviations and focus on being objective. Conciseness of expression and clearness of expression are vitally important. 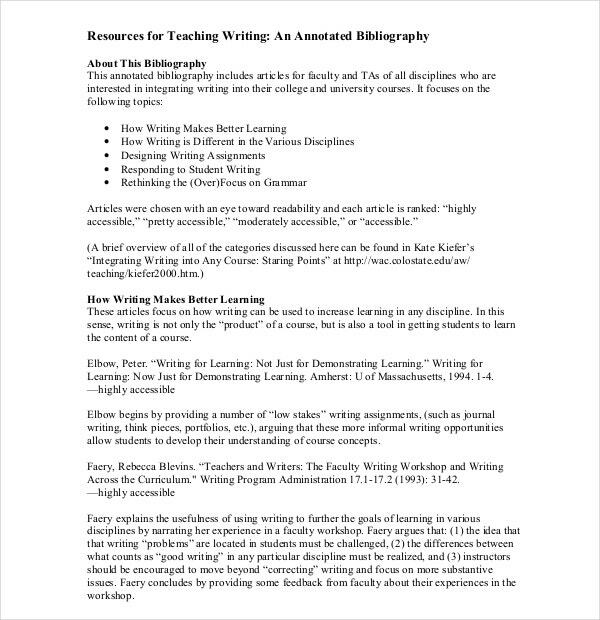 If you want to be successful in creating annotated bibliography, then you need to know it perfectly. Moreover, it is not difficult to learn to be perfect in it; you just need to follow the steps mentioned in this article thoroughly.